SKU: 94103. 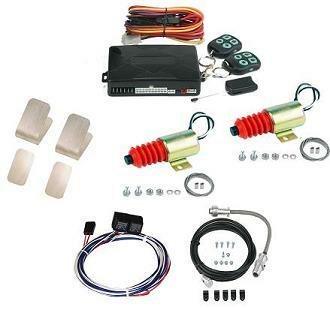 Categories: 2 Door Shaved Door Handle Kits, 4 Door Shaved Door Handle Kits, Door Solenoids & Bear Claw Latches. 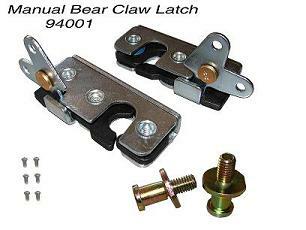 When installing one of our Power Bear Claw Kits, don’t forget to order our mounting kit for the striker bolt. 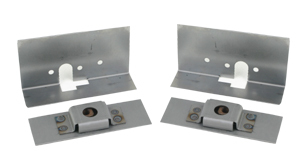 This kit greatly simplifies the installation process, and will make quick work of lining up the latch with the striker bolt.